mp3 download | True Endeavors Presents: music, tours, tickets, mp3 downloads, concert pictures, videos, Madison WI. OK, we’ve been teasing you about this ticket giveaway for way too long—now it’s time to spill the beans and let the fun begin! As you probably know by now, the greatest gypsy punk outfit in the world, Gogol Bordello, will be in Madison on Halloween night to throw one hell of a wild party. Trick or treating ain’t got nothin’ on this. We want to be able to share this evening with you, our faithful blog readers, which is why we’re giving you the chance to win a pair of tickets to the show. But this isn’t just any show, so we couldn’t just hold any old ticket contest. Read on to see what we mean, and grab a free mp3 download from the band! Madison sure does love its bluegrass! 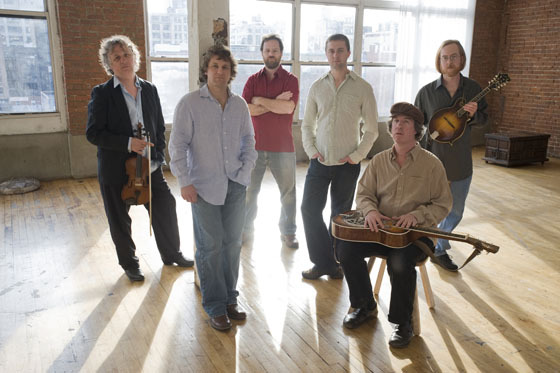 Railroad Earth has played in our fair city many times over the years, and each visit has left hoards of newly converted fans in their wake. If you’ve never taken the chance to experience the toe tappin’, boot stompin’, quick pickin’ good time of a jamgrass Railroad Earth show, we suggest you get yourself down to the Barrymore this Thursday (September 16th) where they’ll be performing with the mesmerizing afrobeat-inspired sounds of Toubab Krewe. Read on to grab a bunch of free downloads from the band and find out how you could win a pair of tickets to the show! These guys are just too much fun to miss. Love her or hate her, you’d be a fool to ignore the star power of that delightfully eccentric, seemingly unstoppable pop machine that is Lady GaGa. When she’s not busy writing songs, designing stage outfits, landing on the cover of a magazine, or listening to her legions of “little monsters” screaming her name, she’s getting her mega hits covered by anyone and everyone. And don’t forget! 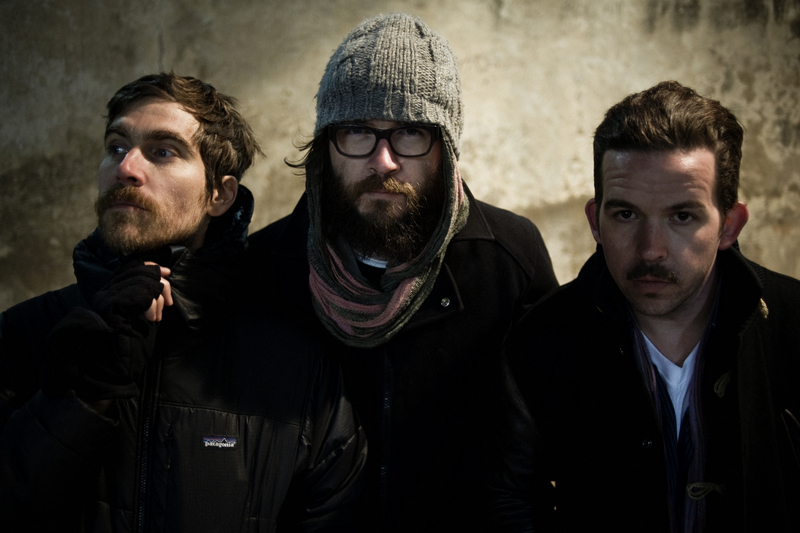 These guys will be in Madison on September 24th at The High Noon Saloon. 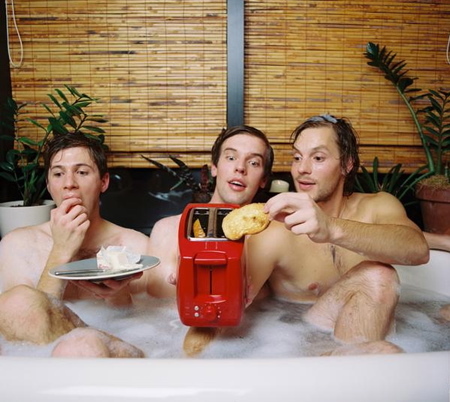 If you liked the recent show from Bear In Heaven, or bands like Wolf Parade, Broken Social Scene, TV On The Radio, Spoon, or Sunset Rubdown, you won’t be sorry you came. Get your tickets here. CocoRosie have always trod a path of stubborn individuality, often encompassing a child-like innocence and a simultaneous desire to pick away at the scabs which sit delicately over taboos. 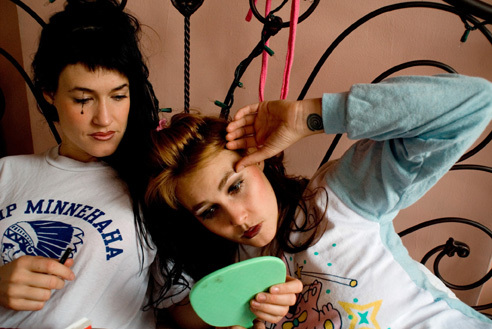 Sisters Sierra and Bianca Casady, most famously known as the electro-indie freak folk duo CocoRosie, will bring their delightfully quirky, sweet, and downright trippy sounds to The Barrymore Theatre on Saturday, June 19th. These two are nothing short of fascinating, and we know that this show will entertain, challenge, and inspire all in attendance. If you’re a fan of artists like Bjork, Devendra Banhart, Bat For Lashes, Animal Collective, Lykke Li or Xiu Xiu, then this show is for you! Read on to grab tickets, a free download, and find out more about these unforgettable sisters. We’re proud to present this traveling band of peaceful, generous, and wildly creative free spirits at the High Noon Saloon this Sunday, May 30th. 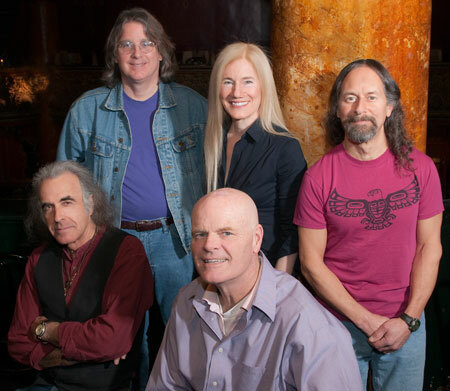 Moonalice may still be a new name to some, but their addictive sounds and refreshing philosophies are sure to quickly win over the hearts of Madison’s music appreciators. Read on to find out more about Moonalice, download their new single, “It’s 4:20 Somewhere,” and find out how you could win some very cool goodies.